Some people go full gorilla during Halloween. They get a bodysuit covered in faux fur. They start eating an absurd amount of bananas. They practice their grunting and chest pounding. Some even go so far as to attempt climbing The Empire State Building. But what about those people who just aren’t ready to ditch their human features for those of an ape? 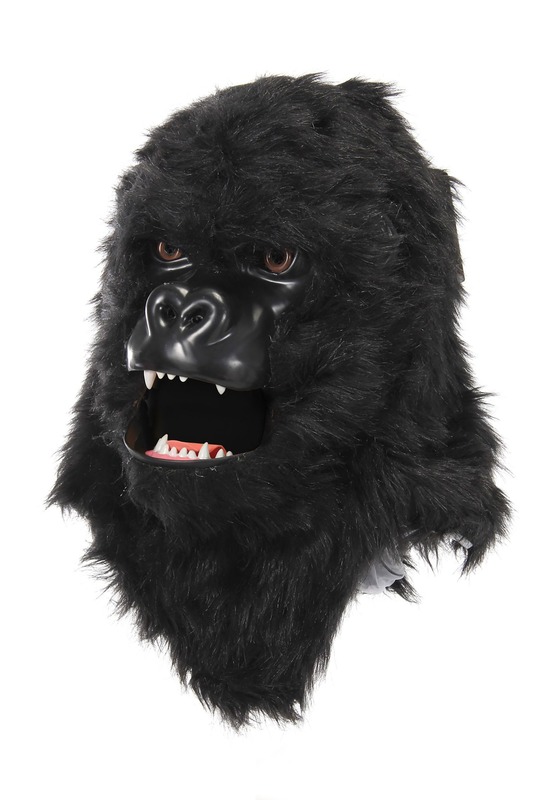 Well, for those sorts of people, we have this gorilla mask. You don’t need to suit up in a thick gorilla costume if you don’t want to and you don’t need to eat a bunch of bananas if you don’t want to. You just need to slap on this gorilla mask! This mouth mover mask is a detailed mask that will make you feel more like a gorilla in seconds! 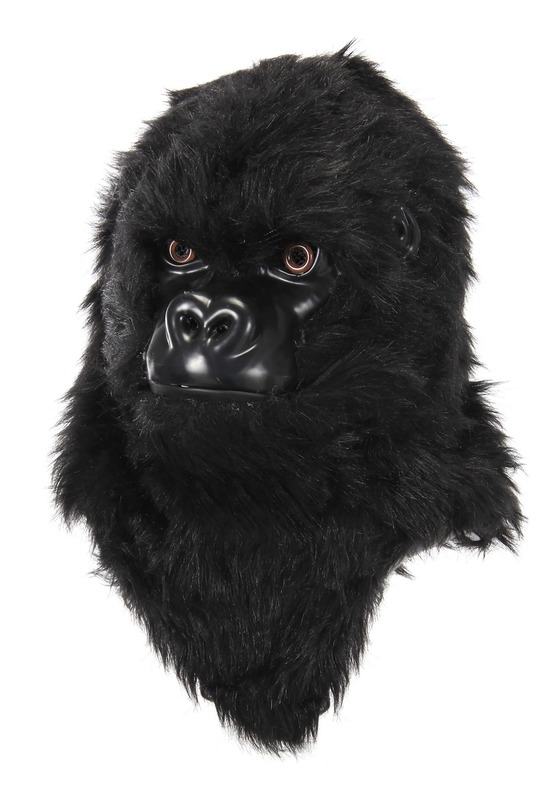 Since it’s just a mask, you can wear it with your everyday clothes, or go full gorilla by wearing it with a gorilla costume. The front has a molded gorilla face and the exterior is covered in faux fur. The mask even moves when you move! Just move your jaw and the gorilla mouth will open too. 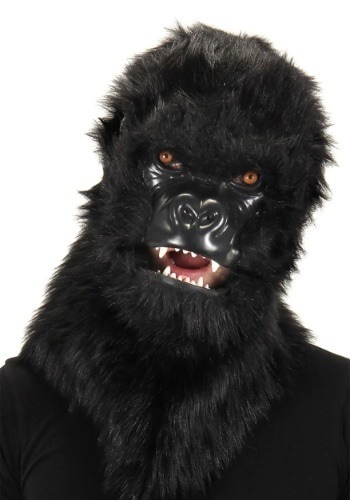 Whether you just wear this around the house to feel more gorilla-like doing your chores, or you use it to complete your gorilla costume, you’ll be ready to go ape this year!